Well, it seems that once more the world has ended. Damnit, Carl! I told you to not drink from that mead barrel! Now The Nameless have taken over most of this fantasy world, sending humanity down into the underground city of Gravehold. From there, we must try and defend this last outpost. 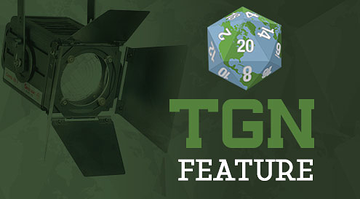 Thankfully, we've come across these new types of gems that will help transform the dark energies The Nameless wield into a new and powerful tool and weapon that might just be our last hope. 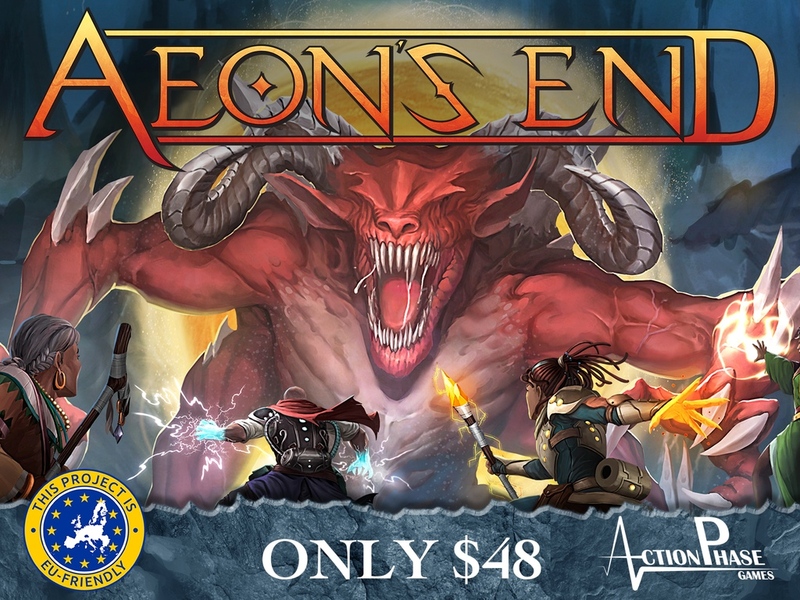 That's the story behind Aeon's End, their new deck-building game up on Kickstarter. If it just weren't for those meddling heroes, the evil forces of Darkmoor would've been able to take over Capital City. Unfortunately, yeah... might heroes just had to do what mighty heroes tend to do. Now the evil forces are racing back to Darkmoor, trying to get whatever cover they can. It's a heroic game of hide and seek. As a master of evil for Darkmoor, you've gotta hide, and hopefully the heroes don't seek you out! 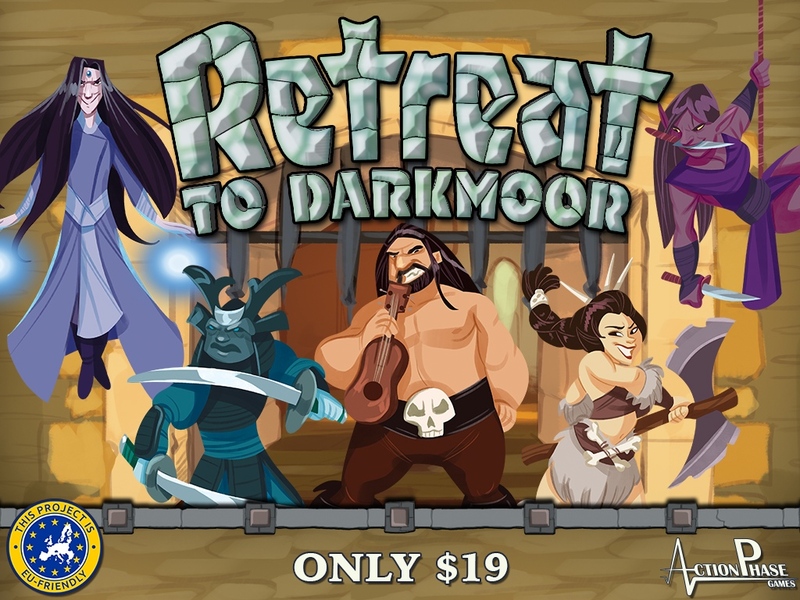 That's the story behind Retreat to Darkmoor, Action Phase Games' latest project that's up on Kickstarter now. 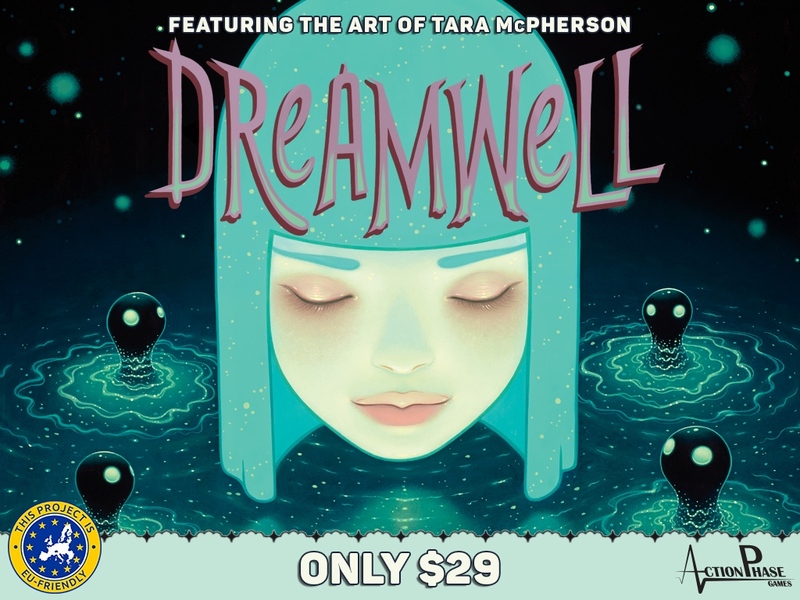 Action Phase Games has teamed up with illustrator Tara McPherson to bring you Dreamwell, their latest game over on Kickstarter. Tara is world-renown for her art, which has a sort of childish charm to it. Plus, one looks kinda like a polar bear (and none of them look like walruses) so I'm sold. Trees are a very important part of the ecosystem. And in this day and age of conservation, they seem more important than ever. Personally, despite being from the midwest (where a tall bush is all you might have for several miles around), I love a good forest. The kodama love forests, too. 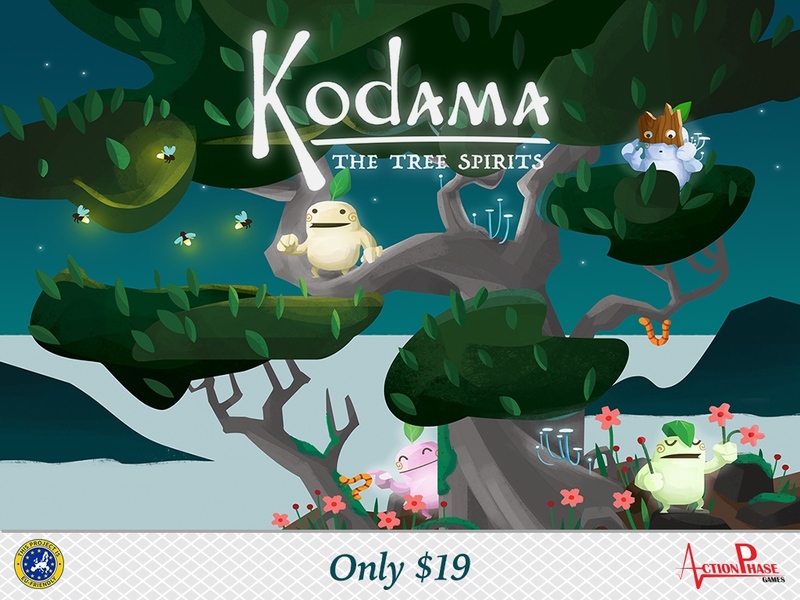 They're the tree spirits and in Kodama: The Tree Spirtis game from Action Phase Games, it's your job to make them as happy as you can. 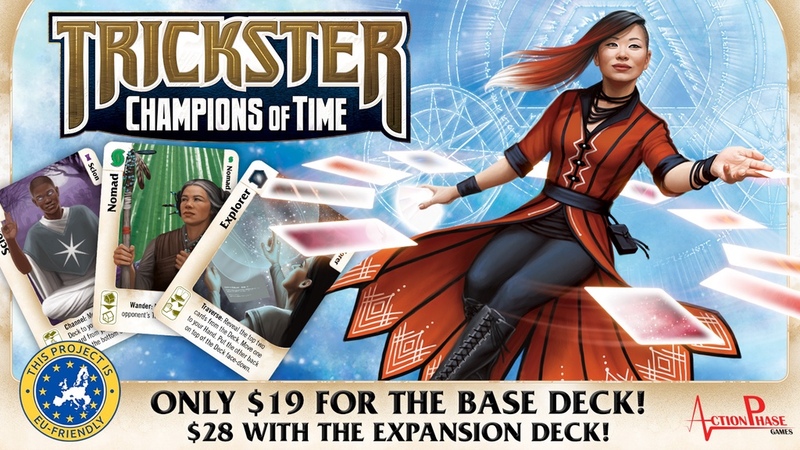 The just launched on Kickstarter. 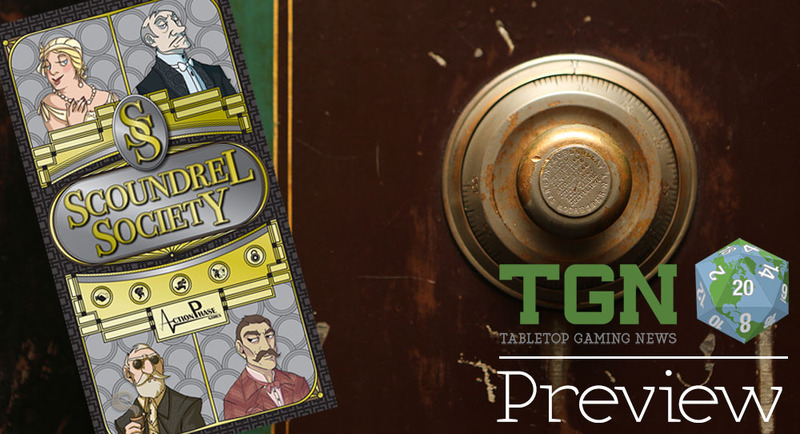 Today we’re taking a look at Scoundrel Society, a new card game by Action Phase Games (they’re the guys behind Heroes Wanted). 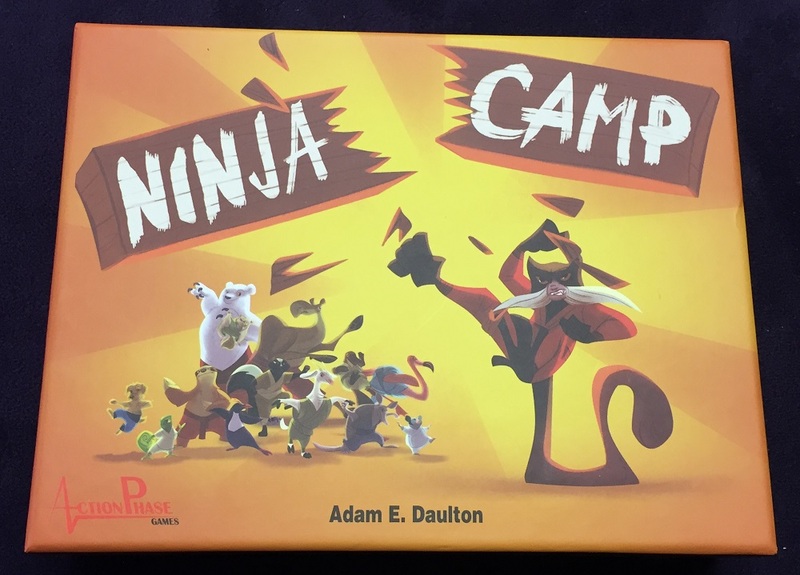 In the game, you play as a guild of professional conmen (and conwomen) who have gathered together for their yearly “game.” What’s the game? Well, to pick some rich sucker with more dollars than sense and then proceed to rob them of anything that’s not nailed down. However, it’s not just a smash and grab operation. You have to be careful about what you take because someone has to lose the game, and that person’s going to have a lot of time to think about what they’ve done while sitting in prison. 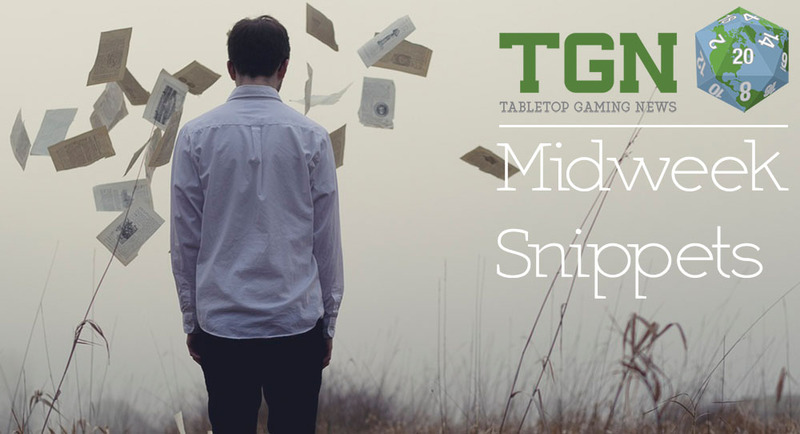 It's time again for another CMON Expo 2015 update. Time is growing short. The show's only 3 weeks away. And yet there's still got plenty to talk about before it gets here. 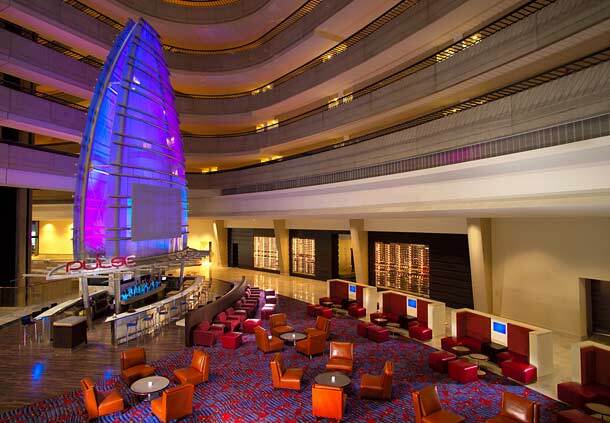 This installment, there's an update about the painting classes, a new vendor to add to the ranks, and information about hotel room registration. If you're gonna be coming to the show, you'll definitely not want to miss out on this info. 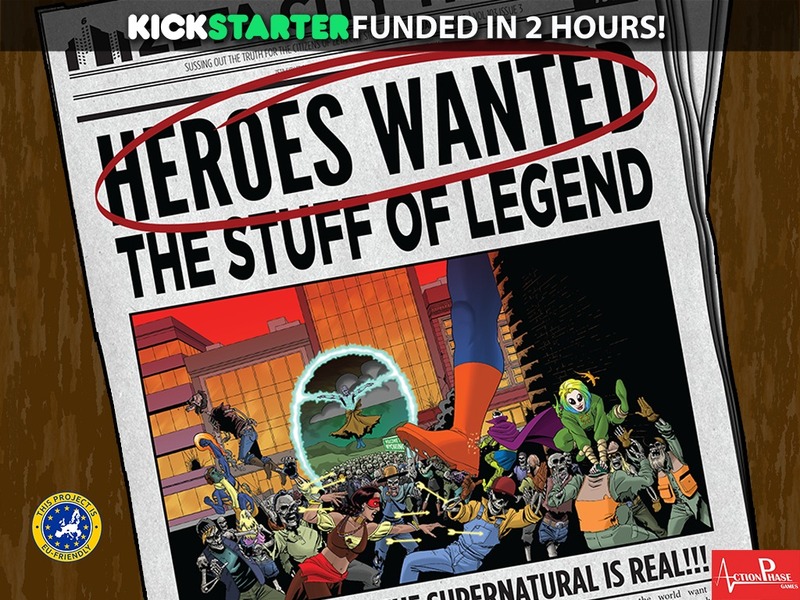 Action Phase Games has launched a Kickstarter campaign for Heroes Wanted: The Stuff of Legend, their first expansion to their popular Heroes Wanted board game. Inside, you'll get new Mythic and Supernatural heroes, as well as new game mechanics, and some new scenarios, too. 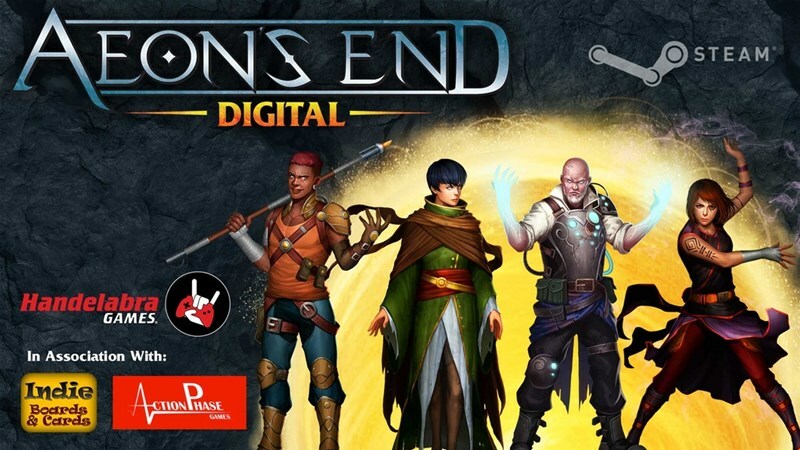 They're more than 2x funded, and then some, already and have some stretch goals already added to the campaign. 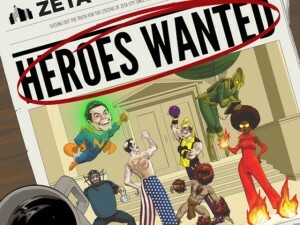 Check out the upcoming issue of Ravage Magazine US for a review of the original Heroes Wanted game. 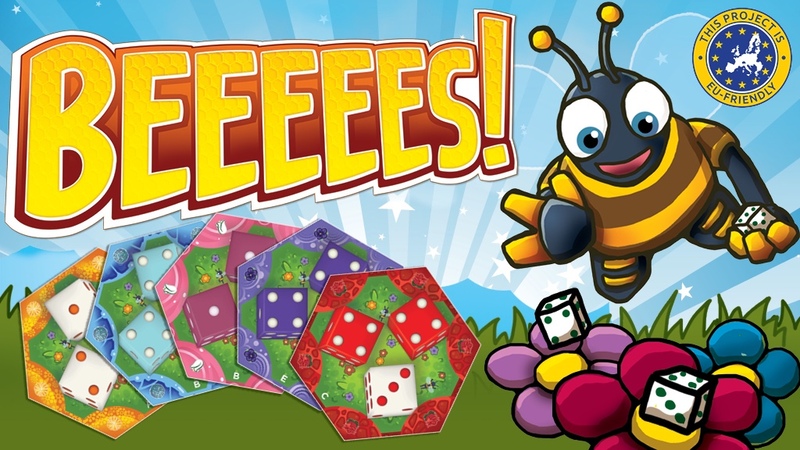 Action Phase Games is running a Kickstarter for Heroes Wanted, their new tactical boardgame. 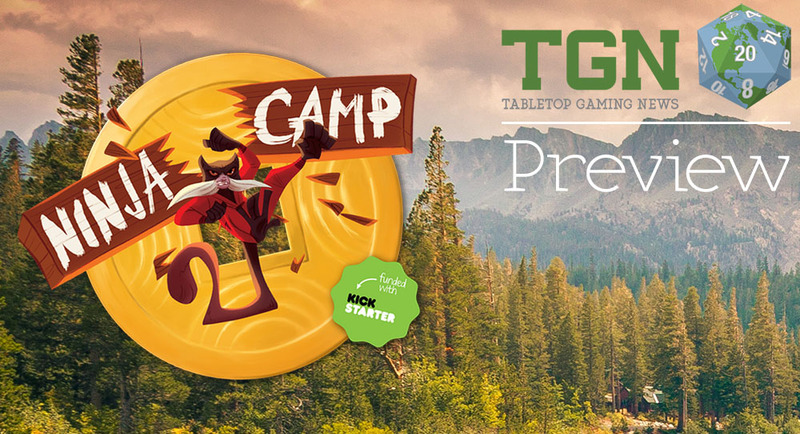 They've made their funding goal already, so it's stretch goals for the next 29 days.